Abstract vector graphics of plants and decorative lines. 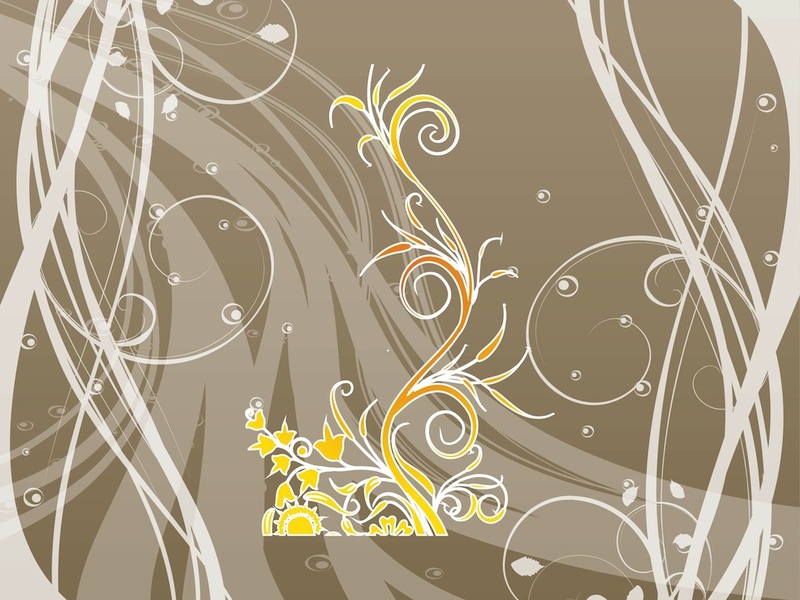 Linear decorations, spirals and swirls, silhouette of a blooming flower in the center of the image and small circles scattered around the design. Free vector graphics to use as decorations to all nature, plants and flowers projects. Tags: Bloom, Blossom, Card, Decal, Flowers, Leaves, Plants, Stems.